Rev. 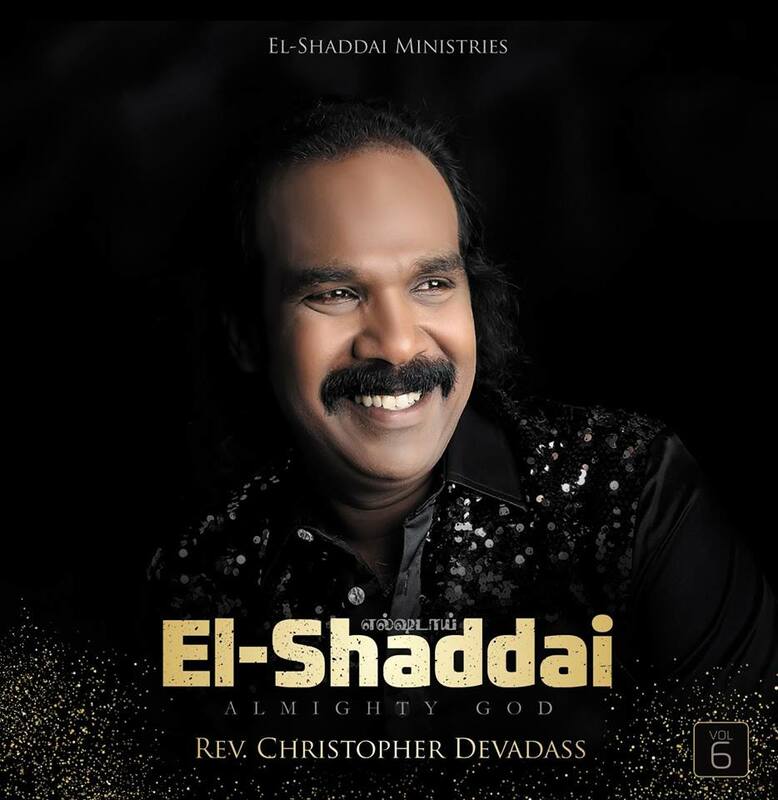 Christopher Devadass is a Song Writer and Produced Tamil Worship Albums and DVD’s. Title: El-Shaddai. 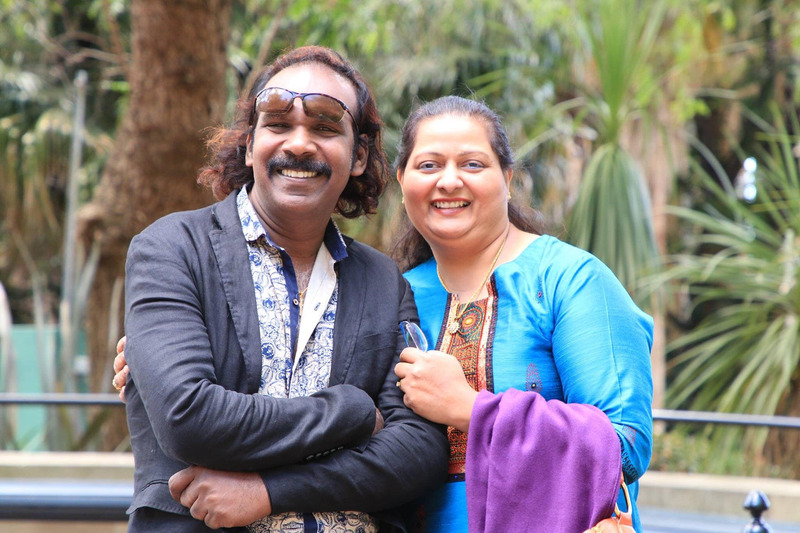 He Teaches, Imparts & Leads in Prophetic Worship in many Seminars, Conferences and worship events, especially in the Tamil Gospel Arena. The phrase “church media” is so ubiquitous, vague, and broad. There may be a lot that you don’t know, want to know, and don’t exactly understand about church media. Here are ten of the little-understood, seldom-thought-about, and perhaps important-to-know facts about church media. Consider your own church’s media use in light of these ten features. Church media costs money, but doesn’t have to cost much. Sharefaith recently conducted a large-scale research project on local church’s use of media. During the survey, we discovered that the average church media budget is just $300. (That’s not much.) We also discovered that many churches are spending way too much on church media. Like the fact that the average church website costs $3,000. (That’s too much.) Churches are either budgeting too little or spending too much on church media. Or both. The good news is, church media doesn’tneed to blow the budget. That’s whySharefaith is priced at only $149/year. And, yes, that includes a church website. Church media can save money. Although church media costs money, it also saves a ton of it. Just one feature of church media, like projecting lyrics instead of using hymnbooks, can save a new church over $4,000. What can you do with an extra four grand in the church budget? And that’s just the tip of the iceberg. Church media has an astonishing number of money-saving benefits.